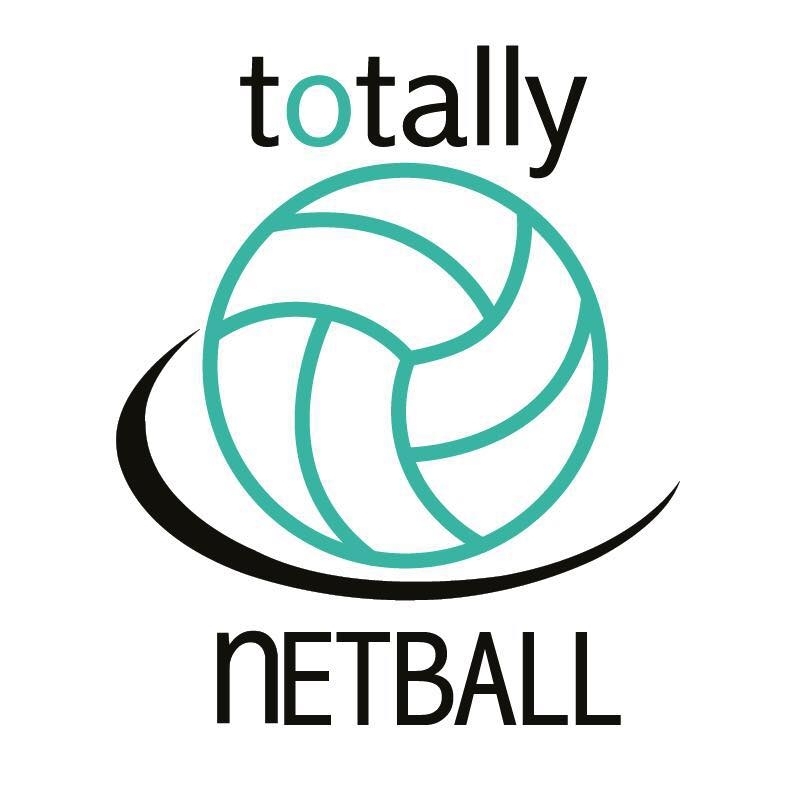 Molten are delighted to announce our formal partnership with Totally Netball, the leading Netball organisation in the Midlands who will now be using Molten Netballs across all of their leagues. Totally Netball is all about giving Netball back to ladies who loved playing when they were younger but allowed life to take over. Having only started in 2017, Totally Netball have gone from strength to strength having already expanded to 10 leagues in 11 locations. 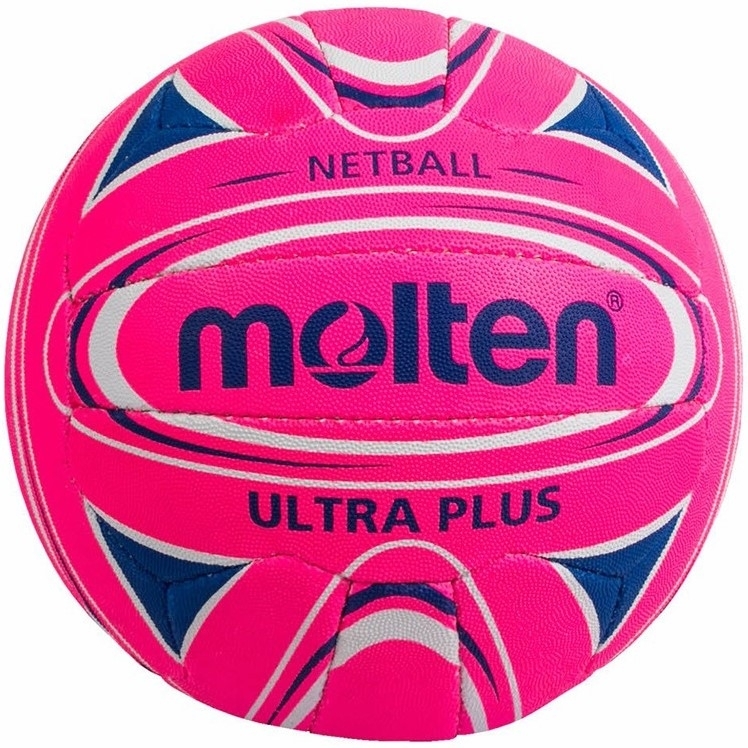 Molten are the proud leaders in the design and manufacture of sports equipment including the acclaimed Molten netball, the official ball of the Fast5 All Stars Netball - the renowned world and British shortened version of the game - of whom Molten are one of the official sponsors. The Molten balls were recently used at their Inter League Tournament, held at the Northampton Girls High School. Anybody looking to join a Totally Netball team should visit https://www.totallynetball.co.uk/ for more information on how to get involved. Alternatively head to https://www.playwiththebest.com/netball/netballs.html to see our full range of netballs.